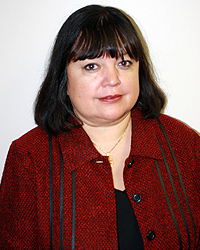 Helena Duque-Pages, MD specializes in family medicine. Dr. Duque-Pagess mission is to serve and support our community by providing excellent care to our patients through all stages of life. English, Spanish, French, Portugese, and Italian. 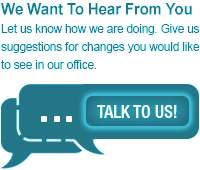 Dr. Duque-Pages is ready to listen and take an active role in your healthcare.